In a year where everything is new, it can be a challenge to juggle it all. 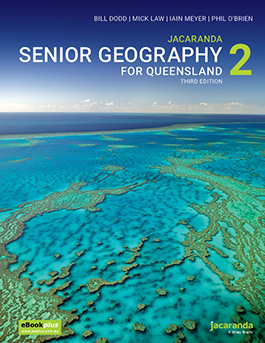 With the 2019 school year well underway, Senior Geography teachers are out there in classrooms teaching and implementing the new Queensland Senior Geography Syllabus. Although you have prepared, a transition of this scale needs to be revisited so you can be sure you are travelling down the right path and setting students up to achieve their highest possible ATAR. Everyone is welcome, whether you’re using Jacaranda or not. Please join us for afternoon tea, networking and the chance to deepen your knowledge while contributing to your Professional Development requirements. Here are answers to commonly asked questions about Jacaranda events. I have registered for an event, but can no longer attend. What should I do? We understand that plans change. If you can no longer attend an event, there is no need to let us know in advance. Hopefully, we will see you at a future event! I can’t make the start of registration. What should I do? Jacaranda events allow ample time for picking up your badge and networking so there is no need to arrive at the exact start. However, we may need to restrict entry once the first presenter goes on so do try to arrive at least 5 minutes before the event officially begins. I was unable to attend on the day. How do I get information (e.g. handouts, resources, etc.) from the event? Please email connect@wiley.com and we will forward any information that is available for distribution. However, please note that not all events will have materials and information that we can pass on. I have dietary restrictions. Who should I contact? Jacaranda events cater to a wide range of dietary restrictions including vegetarian and gluten-free. However, if you have specific needs, please email connect@wiley.com and we will do our best to cater to them. I don’t see my question. Who can I contact? Please email connect@wiley.com with any additional questions and/or comments and we’ll get back to you within 2-3 business days. 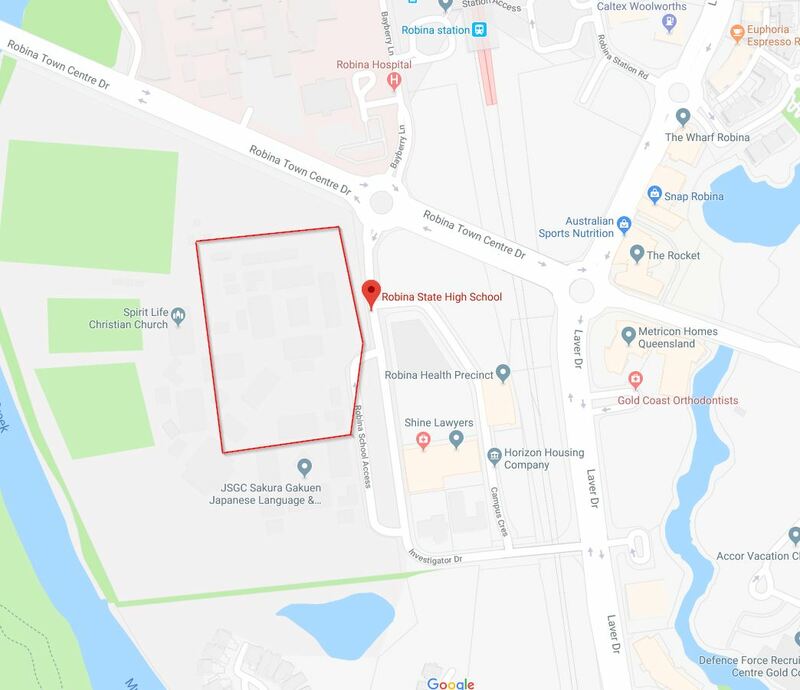 Robina State High School is located at 1 Investigator Drive, Robina. 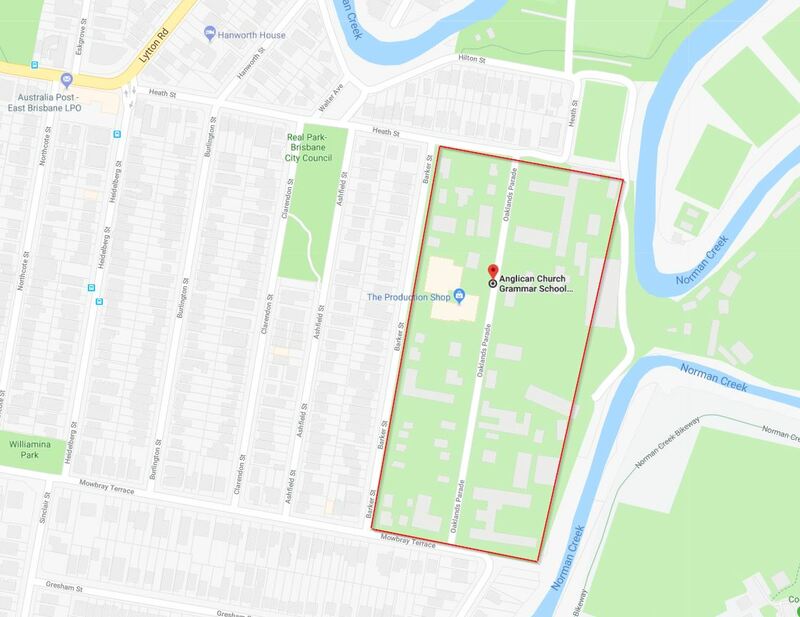 Complimentary parking is available at the school for all workshop attendees. 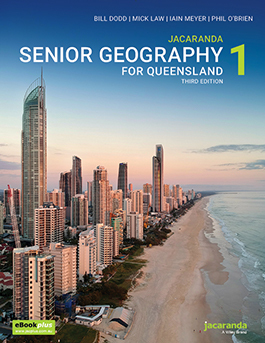 Churchie is located on Oaklands Parade, East Brisbane. Street parking is available. If you are taking public transport the closet train station is Coorparoo. 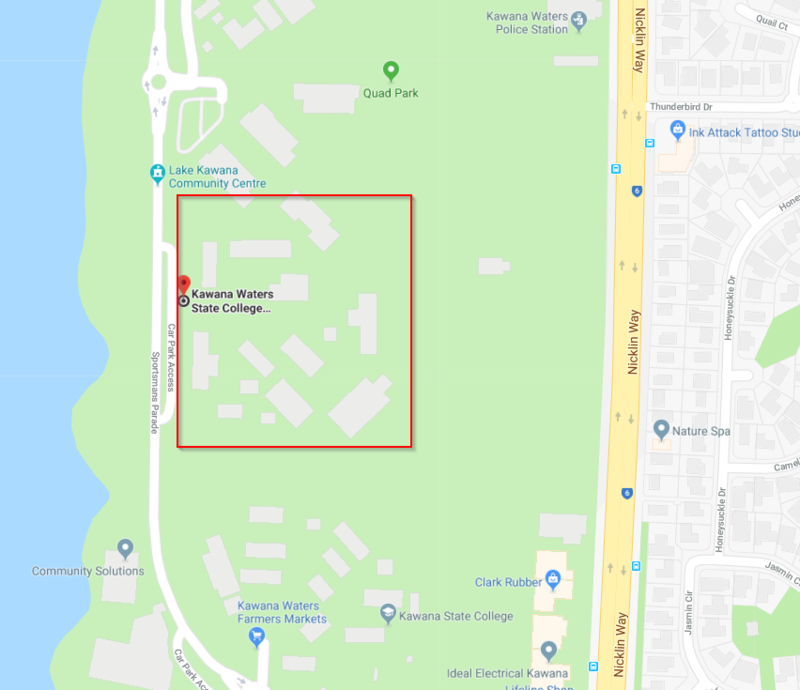 Kawana Waters State College is located on Sportsmans Parade, Bokarina. Seats are limited and available to educators with a valid school email address only. We reserve the right to cancel your registration if you do not meet the requisite criteria.